One of the most important systems within your home is the furnace. If your furnace operates inefficiently or ineffectively, you and your family are deprived of the comfort that you expect and deserve within your home. At Steele Mechanical, LLC Air Conditioning and Heating, our New Jersey furnace repairs team is here to keep your home comfort system in the best condition possible at all times. When you hire our heating contractors, you can feel confident knowing that you made the best choice for your home comfort needs. Our team has over twenty-five years of experience providing high quality heating repair and installation services. In every task we conduct, our goal is to ensure that the furnace we worked on operates in the most efficient, effective, and reliable manner possible. 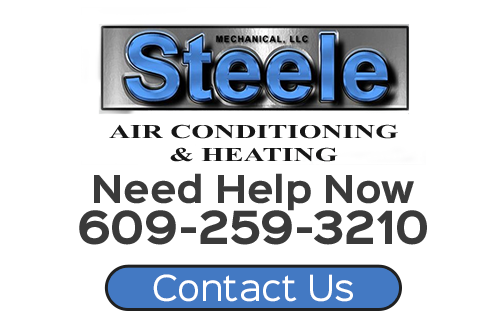 If your furnace is operating inefficiently or has failed completely, call Steele Mechanical, LLC Heating and Air today. Our furnace repair technicians are ready to restore comfort to your home. Our knowledgeable staff can answer any questions that you may have and can schedule your service call today. Your furnace is a complex machine with many moving parts. After years of heavy use, a problem is bound to occur. The key to preventing major issues with your furnace is to conduct routine and adequate maintenance in the same way that you would tune-up your motor vehicle. If you notice any of these issues with your furnace, call our New Jersey heating services professionals today. 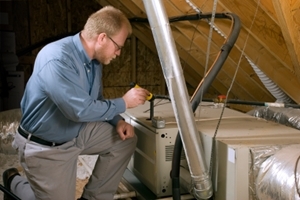 We can troubleshoot your entire HVAC system to determine the precise problem. With our help, you can restore comfort to your home. In the event that your furnace completely breaks down, our emergency furnace repair contractors are just a phone call away. We will respond to your situation immediately and will work tirelessly until your furnace is restored to full operations. During your emergency heating repairs call, we will identify any and all issues that are causing poor performance. In our haste, we will still provide you with the highest quality services possible. From standard furnace maintenance to emergency furnace replacements, our team can handle whatever heating troubles you are experiencing. If you need furnace repairs in New Jersey, please call 609-259-3210 or complete our online request form.